Bring two tops to be quilted at once and get the smaller of the two HALF PRICE!!!!!! Offer applies to edge to edge quilting only. Prices include thread and consultation. Need help with your backing, just ask and I am happy to assist you. Awesome. I have four quilts waiting to be done, if we were closer I’d be there! 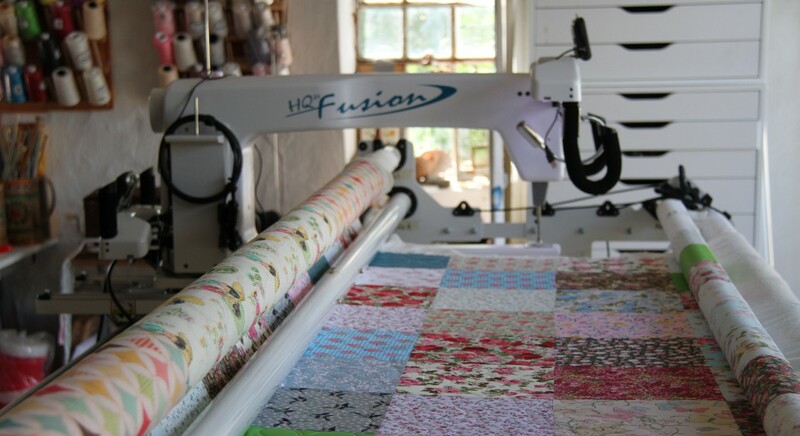 Love seeing how you have progressed to be the awesome quilter you are!